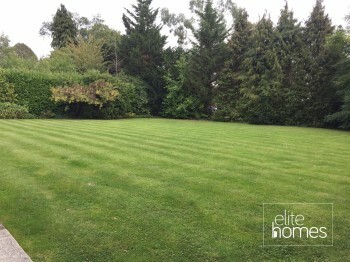 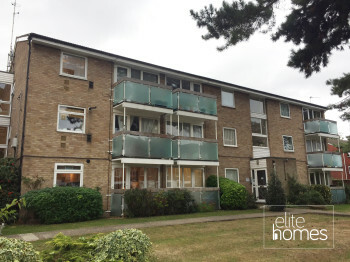 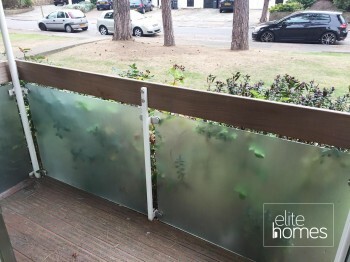 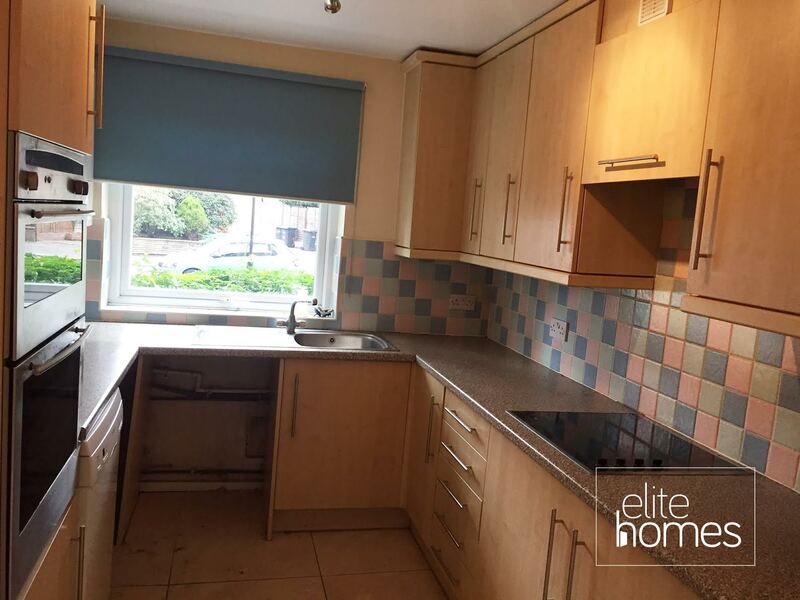 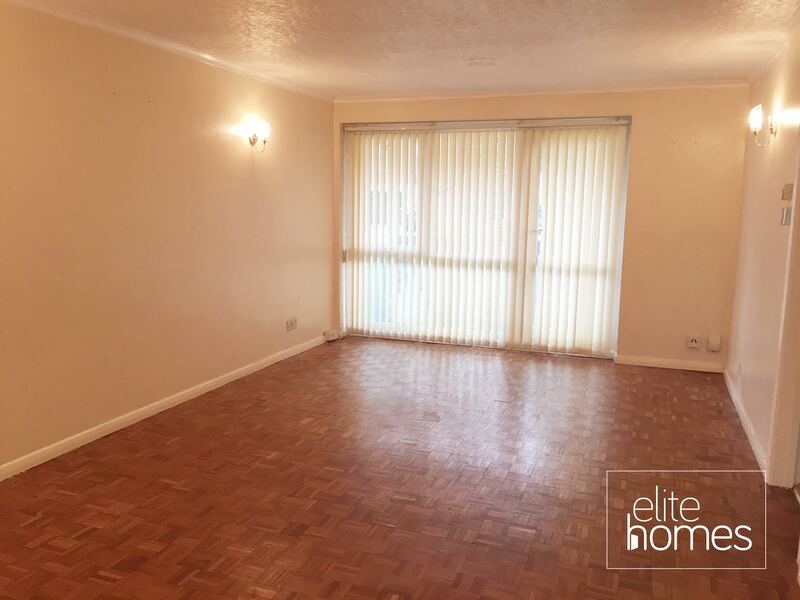 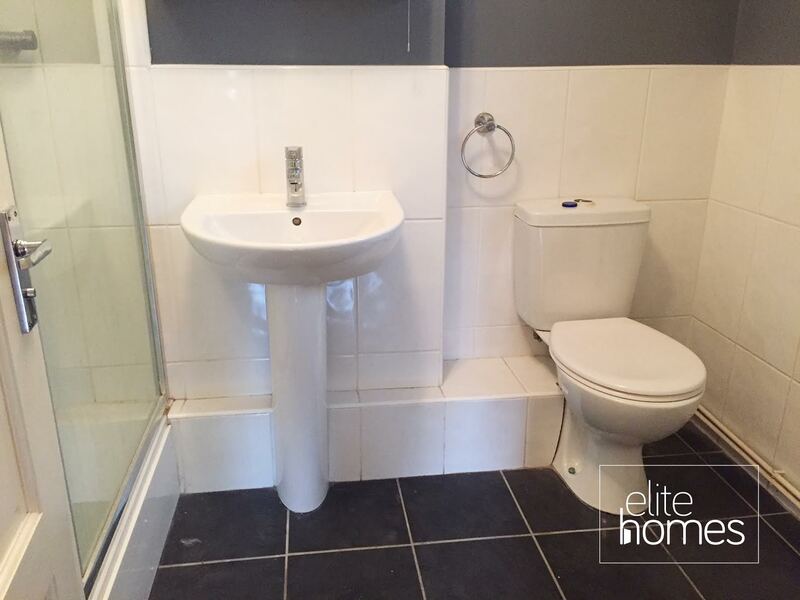 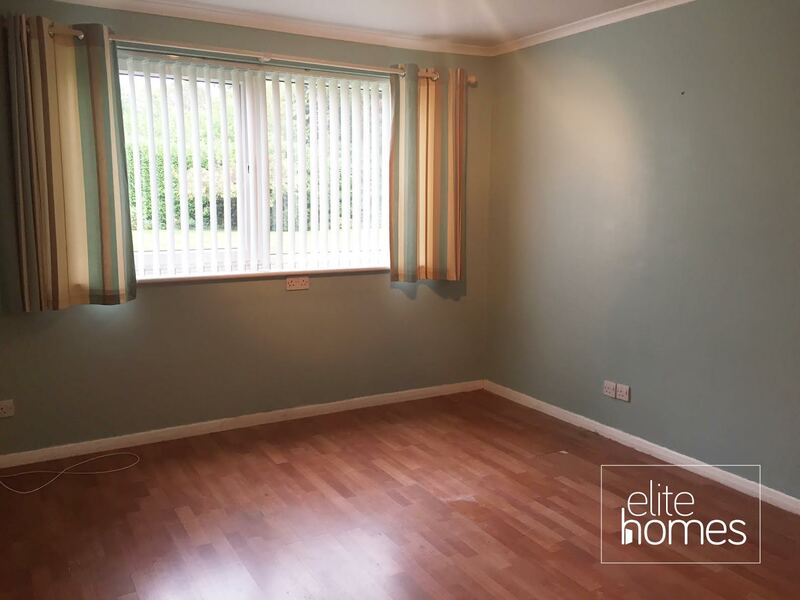 Elite Homes have the pleasure in offering a large ground floor purpose built 2 bedroom flat in the heart of Bush Hill Park, EN1. 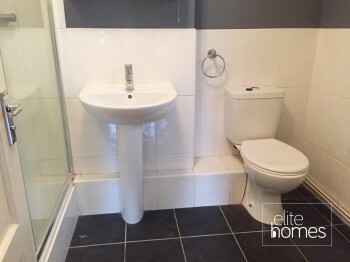 Walking distance to Enfield Town shopping centre and Enfield Town station. 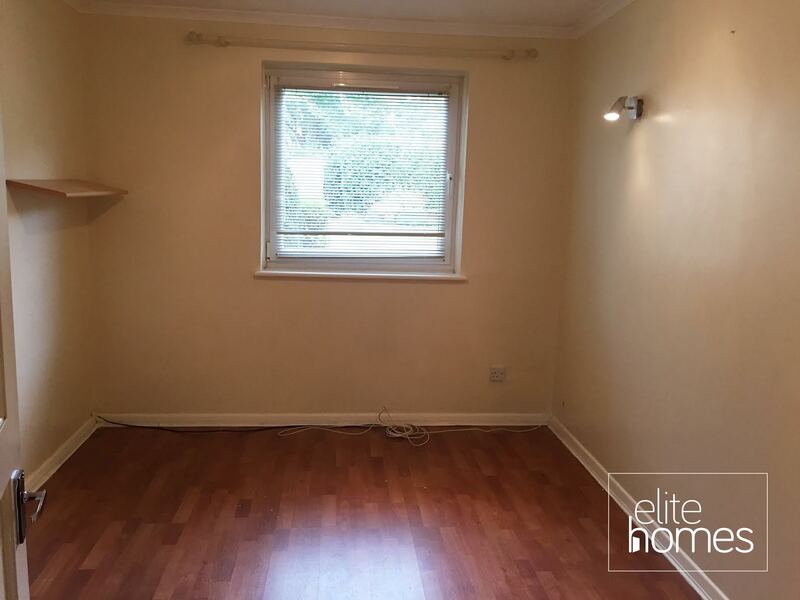 Located on a highly sought after area. Please note the property is avalibale now, bills are excluded from the rent and internal pictures will be uploaded shortly.